In my morning reading this verse jumped out at me. Today, I am making intentional effort to think about what and how I am saying things. Do you remember my theme word for the year, “Kind”? A lot of times it is not so much what we say rather how we say something that comes across hurtful and unkind. 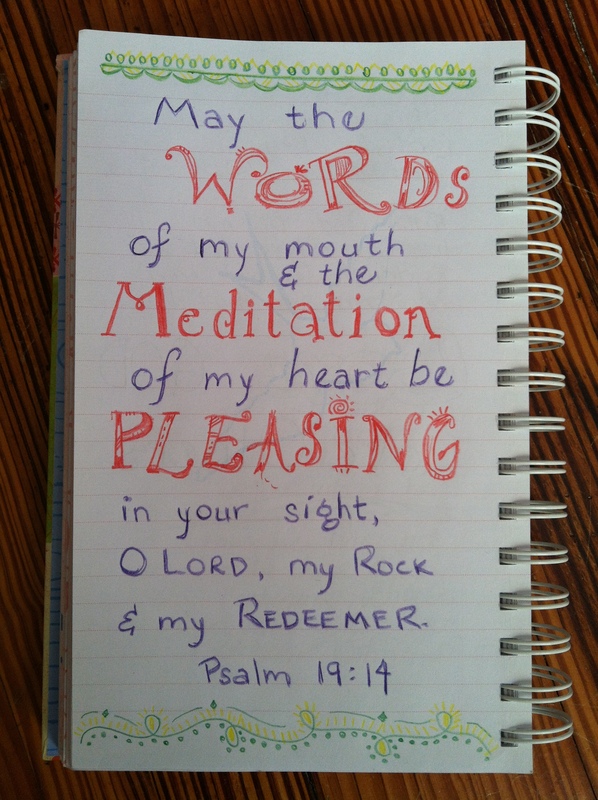 Today and every day, I want my words to be kind to others and pleasing to God.